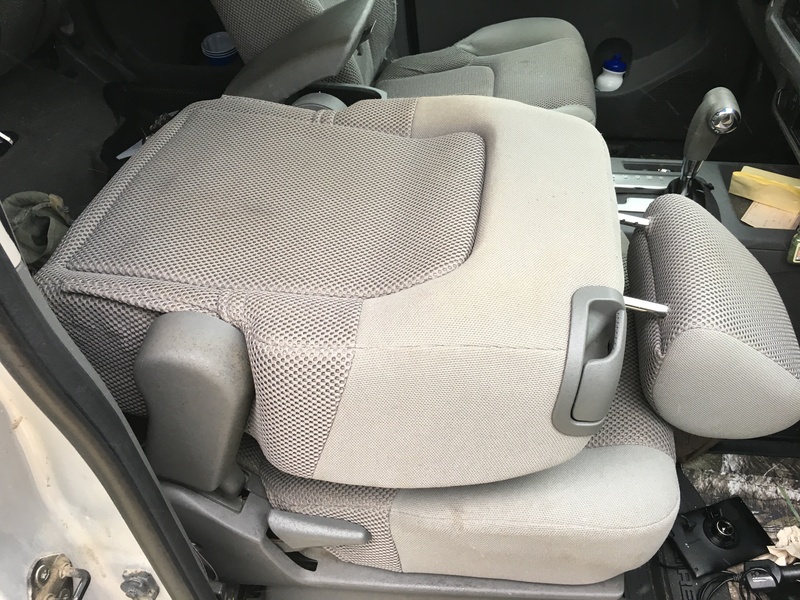 Bucket seats with adjustable headrests. No center seating exists. Buckets for SE model. Lumbar knobs exist on inside of each driver and passenger backrest.